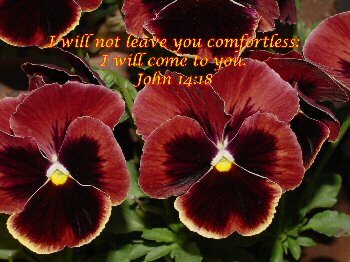 He will never leave us or forsake us – amen!! What a huge relief/comfort. Mom, I’m so glad for your joyful spirit – despite the nasty cancer. God made you very special and strong!